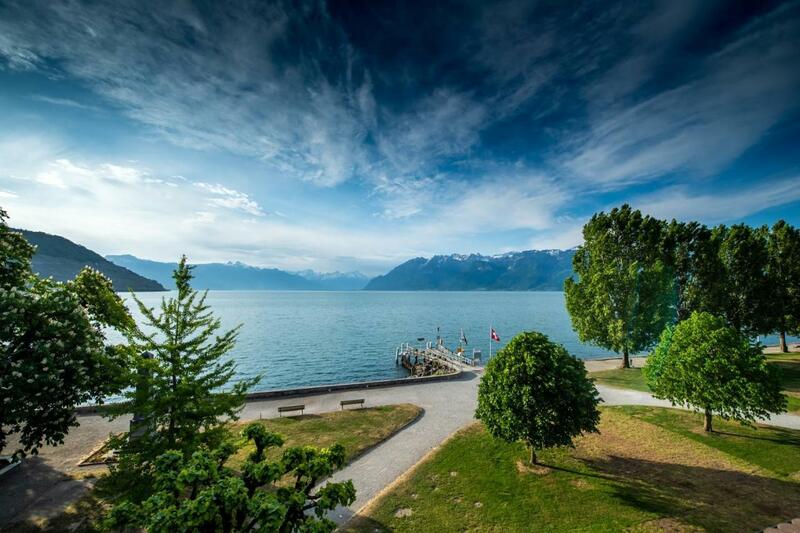 Le Major Davel Auberge & Restaurant, set on the shores of Lake Geneva in the village of Cully, in the Lavaux vineyards, reopened this autumn as a four-star hotel after several months of refurbishment. Owned and run by the Gauer family, who also own the nearby L’Auberge du Raisin, the 14-room hotel has guestrooms notable for their warm but simple design. View from Le Major Davel over Lake Geneva. The restaurant, under Chef Julien Ostertag, has a Mediterranean-influenced menu and in warm weather serves meals on its terrace overlooking the lake and mountains. 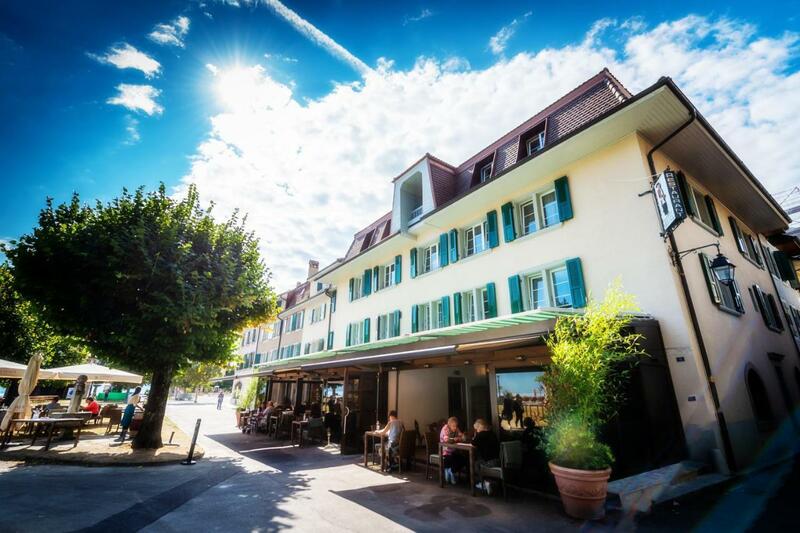 Rates from 145 CHF ($145) per night.